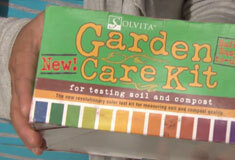 The quality of soil depends upon a variety of factors. NRCS has developed Soil Quality Kit Guides, fact sheets and materials for teachers to integrate into their soils curriculum. 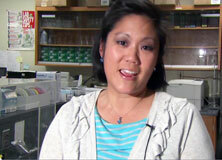 In addition, a curriculum has been developed to use in the classroom. These materials were created with funds provided by the Nebraska Environmental Trust. YouTube videos supplement this curricula as well. Surface soil particles are held together, or "glued together," by various organic substances to create stable soil aggregates. These soil aggregates make it possible for air and water to move through the soil and during a rainstorm, are harder to wash away. 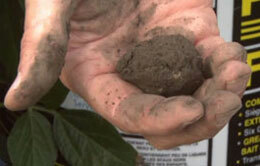 Soil organic matter is the most important soil attribute you can manage for to improve soil health. It consists of small plant residues and living organisms, decomposing organic matter, and stable organic matter (humus) and serves as a reservoir for crop nutrients. 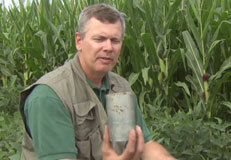 Soil texture plays a large role in crop production. 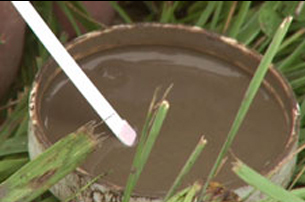 Learn how to use a simple procedure to identify soil texture using a composite soil sample from the field and what differentiates a sandy or sil loam from a silty clay loam or silty clay and other soil types. 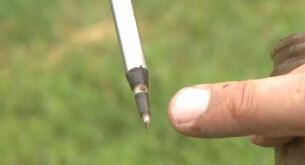 Learn this in-field procedure for determining available soil moisture by look and feel for various soil types common to Nebraska and the importance of knowing soil moisture to irrigation water management. 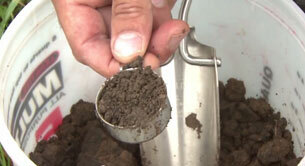 Soil quality integrates the physical, chemical, and biological components of soil and their interactions. 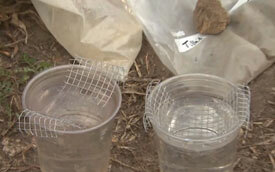 These resources examine field site or characterization and soil sampling guidelines. 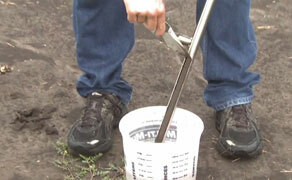 Bulk density is an indicator of soil compaction and soil health. It affects infiltration, rooting depth, plant nutrient availability, and soil microrganism activity. 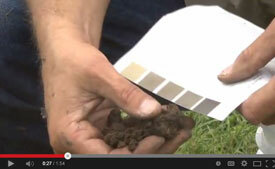 Understanding and measuring this soil attribute can guide soil management practices. 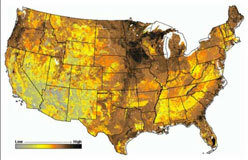 These resources cover factors affecting bulk density and soil moisture, soil density problems, and how to measure bul. Soil respiration is a measure of carbon dioxide (CO2) released from the soil when soil organic matter decomposes and when plant roots and soil fauna respire. 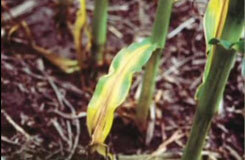 It is a sign of soil biological activity and an important indicator of soil health. 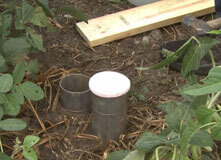 Soil electrical conductivity (EC) is a measure of soil salinity and an important indicator of soil health. 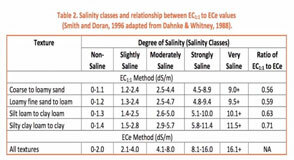 Excess salts can hinder plant growth, nutrient availability, and other soil processes and affect soil-water balance. 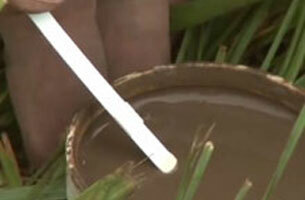 Soil pH is a measure of the acidity or alkalinity of a soil. 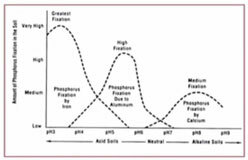 Consider factors that affect soil pH, soil pH management options, the relationship of pH to soil function and measure the pH in soil. 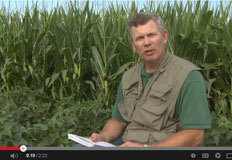 Nitrogen is the most abundant element in the atmosphere and is usually the most limiting crop nutrient. 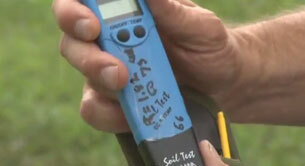 Investigate factors that affect soil nitrogen, nitrogen management and measure soil nitrate/nitrite. Phosphorus' primary role in a plant is to store and transfer energy produced by photosynthesis for use in growth and reproductive processes. 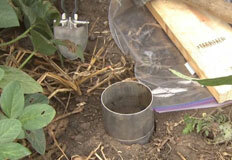 Analyze phosphorus management practices and test soil phosphate. 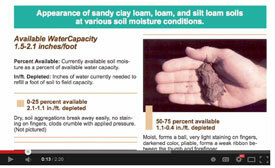 Infiltration refers to the soil's ability to allow water movement into and through the soil profile. Check into management practices that impact infiltration, problems related to infiltration and measure infiltration in soil.